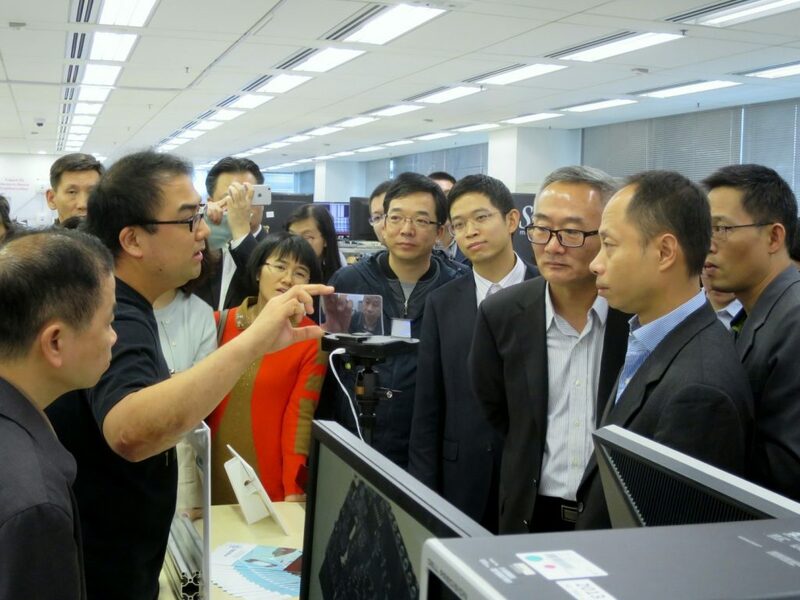 Mr. Ma Shu, Inspector of Guangzhou Science Technology and Innovation Commission led a delegation of 40 persons to ASTRI on 24 November 2016. 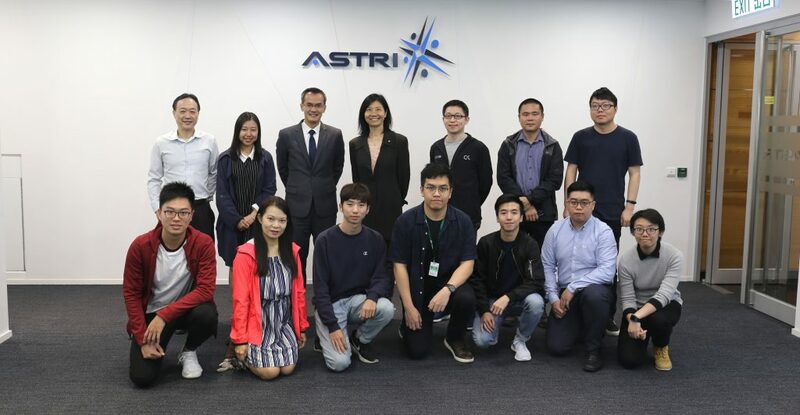 Dr. Frank Tong, Chief Executive Officer, Dr. YK Li, Senior Director, IC Design (Digital) and Ms. Tina Yang, Senior Manager, Business Development of ASTRI extended a warm welcome to them. 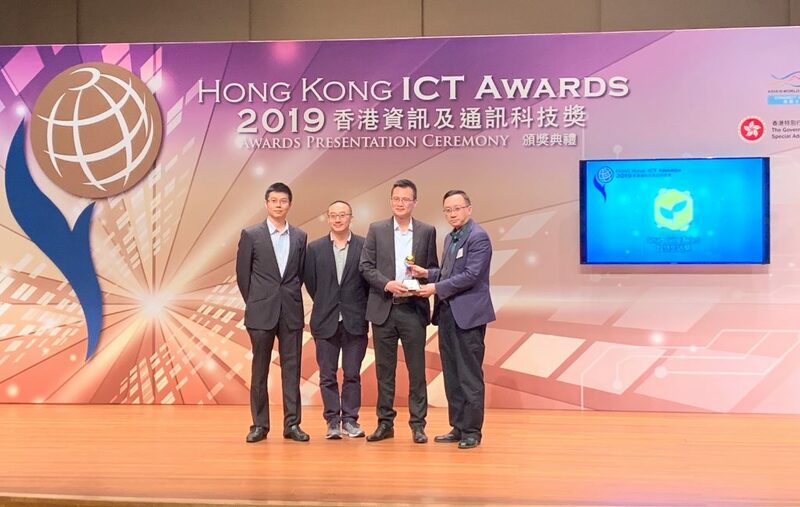 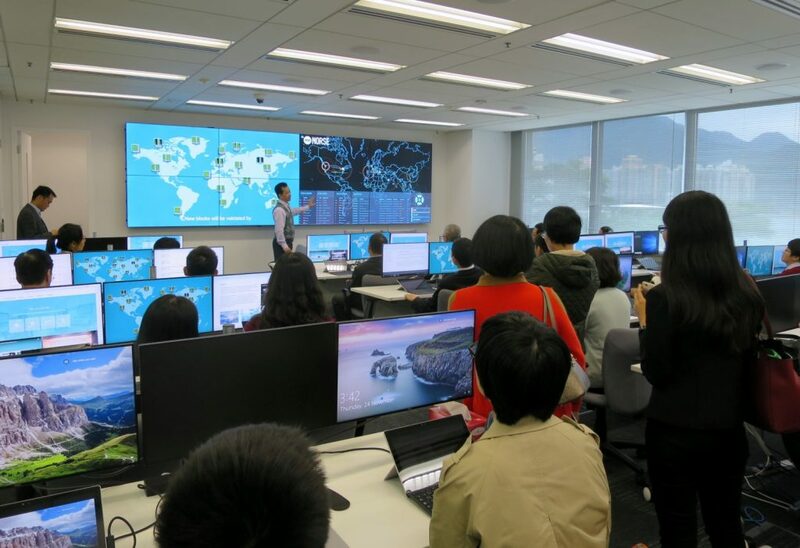 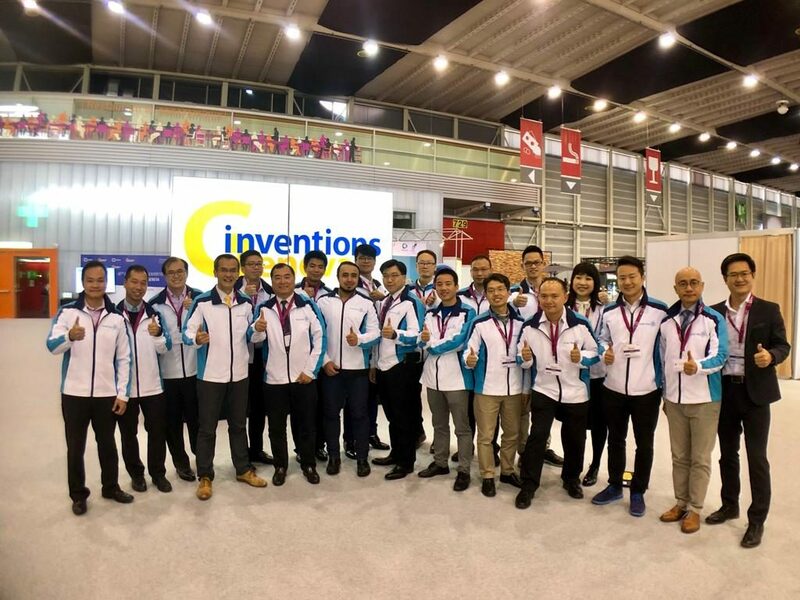 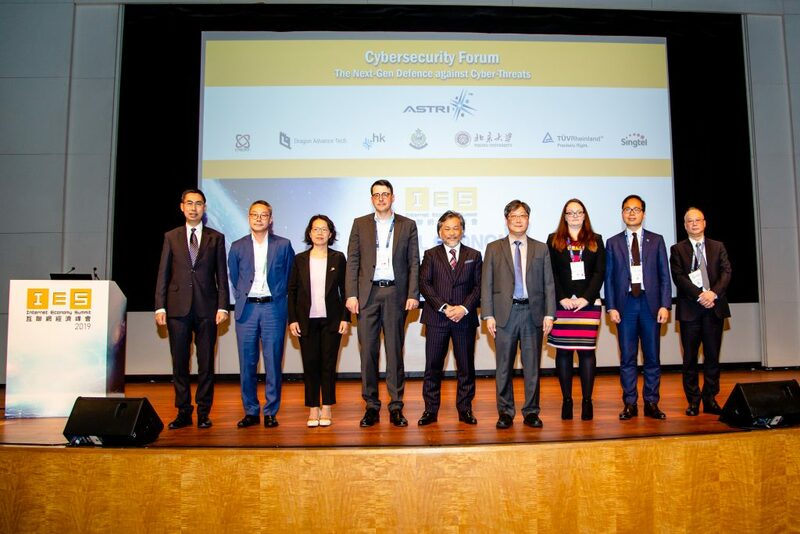 The delegates were given an introduction of ASTRI’s background, latest technologies and new facilities such as Naked-eye 3D technology, blockchain technology, Intelligent Head-up Display and Cyber Range Laboratory.